Can't get enough of online shopping? Online shopping has become a family bonding activity. While it's fun going to the mall, it is equally enjoyable to shop at the comfort of your home. And for the entrepreneurs, wouldn't it be nice to sell your products with incurring expenses such as renting a store? Zuuki is a new online shopping website developed by 2City Technologies, Inc. (2CT). Pronounced as "suki" meaning frequent customer in Filipino, this shopping platform aims to provide hassle-free and quality shopping experience. 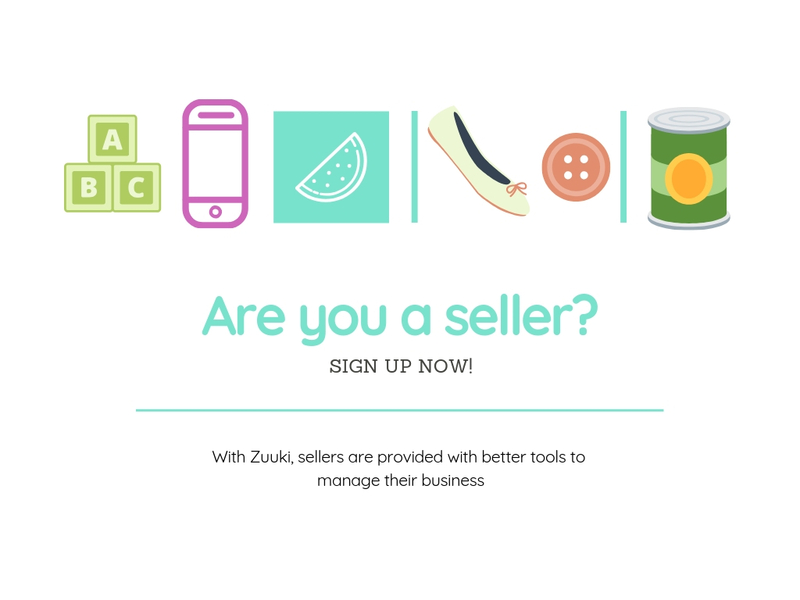 Zuuki provides sellers with unique features and services not available in any other online selling websites. As a seller, you will be able to streamline your processes and centralize your data by using an all-in-one platform making it easier to make a sale. You will have a sense of ownership and full control of your business. You can also customize your online shop to give it a look that makes you stand out from other sellers and will best define what your product is all about. You will be given better tools to manage your business including CRM, inventory, cross-platform integration, e-wallet, marketing. logistics, and payment system. Zuuki has partnered with established payment facility such as Xpost and DragonPay. 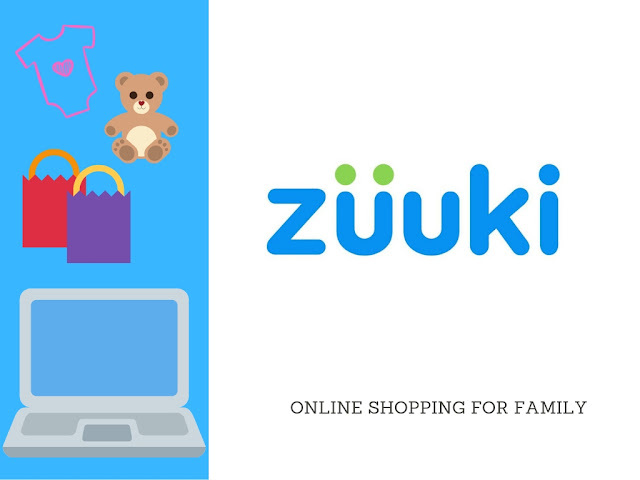 Visit www.zuuki.com.ph and sign up now!